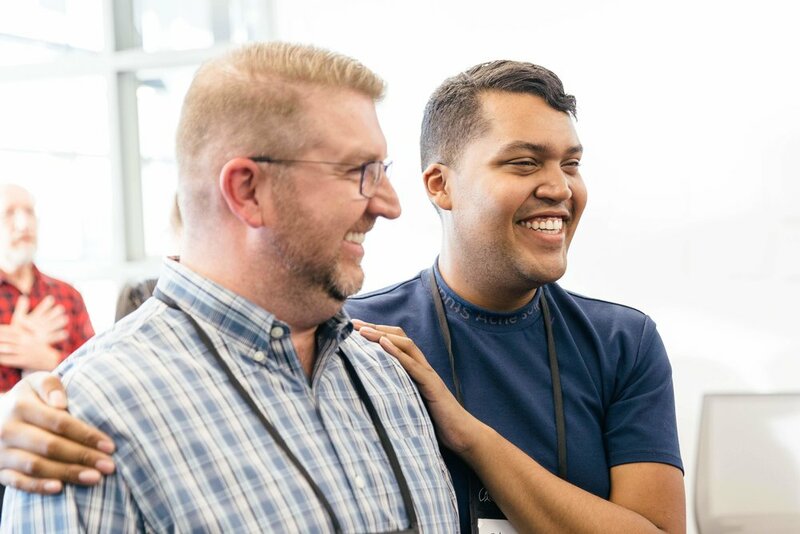 Are you itching to work with LGBTQ+ people you really connect with? Finding your tribe is essential to thriving in your professional career. But sometimes finding community can feel exhausting and challenging. Your community holds the key to your success. Join us for a fun and engaging workshop on "The 3 Steps to Find Your Tribe & Thrive as an LGBTQ+ Leader”. This workshop will be led by Frank Macri, President and Founder of Speak More, Make More: Professional Speaker Academy. Frank is an international speaker and six-figure business coach who has trained over 1,000 successful entrepreneurs on sharing their message and growing their businesses. Frank is also openly gay and the Founder of Namasgay, a community of spiritually-minded and purpose-driven LGBTQ+ leaders seeking deeper connection.